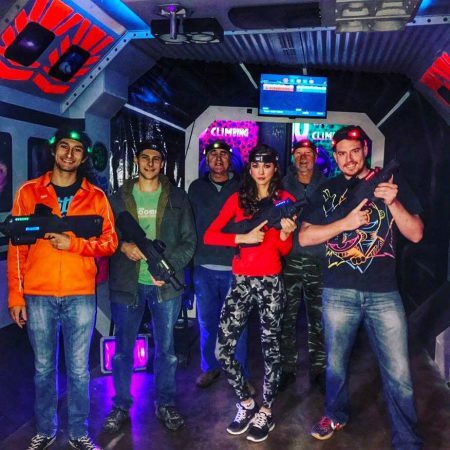 Add More Paintballs For More Play! You are welcome to bring in cake and pizza, ho‍‍‍wever no outside drinks are allowed. We sell bottled water, sodas, and Powerade. $1-$2 each respectively. "We had a blast at the "Burn out or Bows" Baby Reveal Party" there today. So many things to do, so excited for Ashley and Steven Hill." 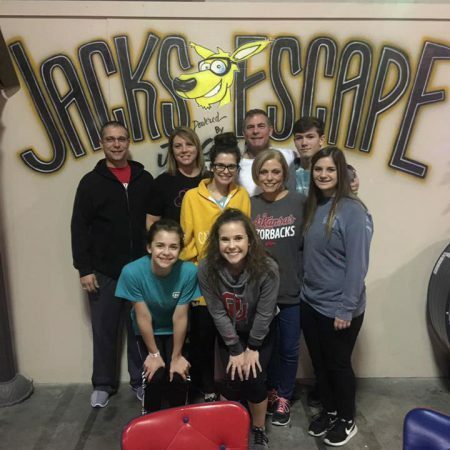 "Our group ranged from elementary school to about twenty years older, and we all had a blast! 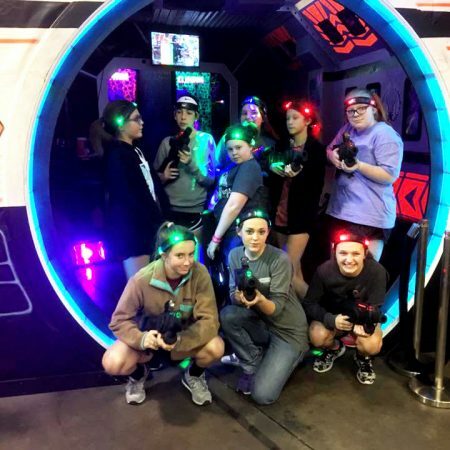 This was my first 3D laser tag experience, and it was definitely worth the money. I'll be going back!" 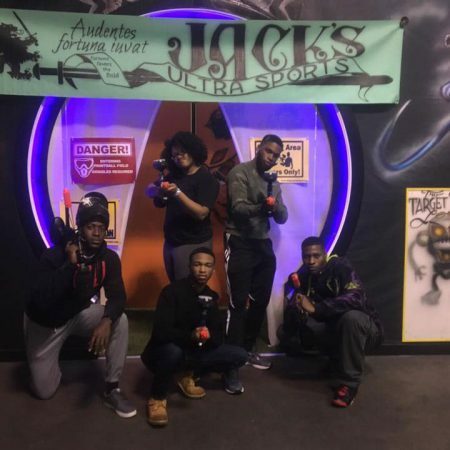 "A group of 10 of us came to Jacks tonight ranging from 19-22 year old college students. 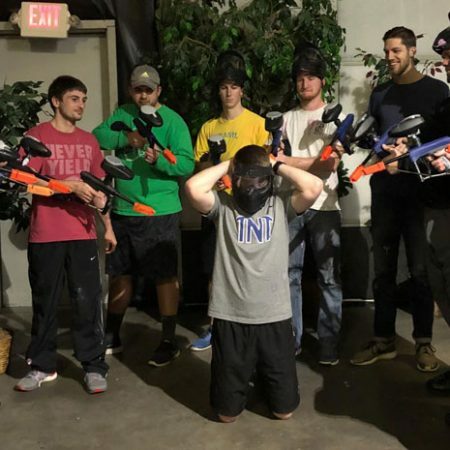 We weren't sure what to expect because of the "low impact" paintball. 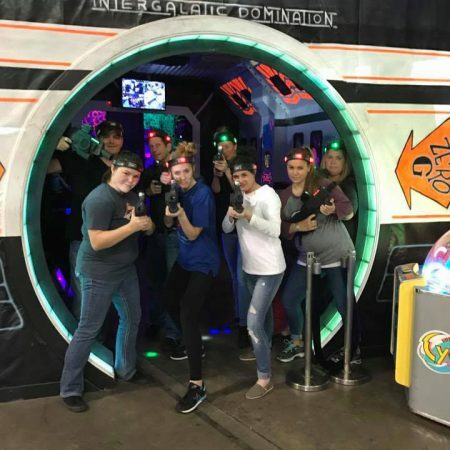 It ended up being a blast and the prices are very fair. We will be back!"